​who have been affected by gun violence and police violence. ​and also to add a little relief during your time of grief. We also help the St.Paul and Minneapolis MN school districts pay off negative school lunch balances. 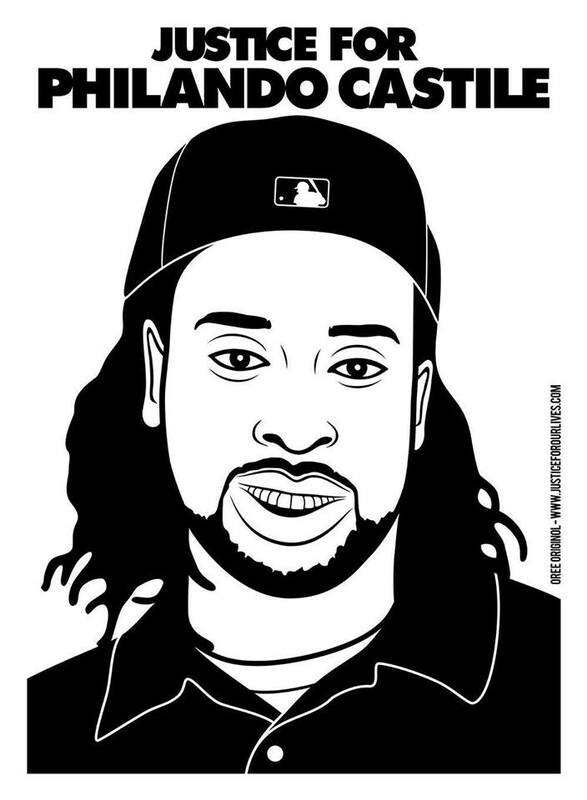 The Philando Castile Relief Foundation was created right after the death of my son Philando Castile, We are A 501c3 Minnesota nonprofit Corporation. 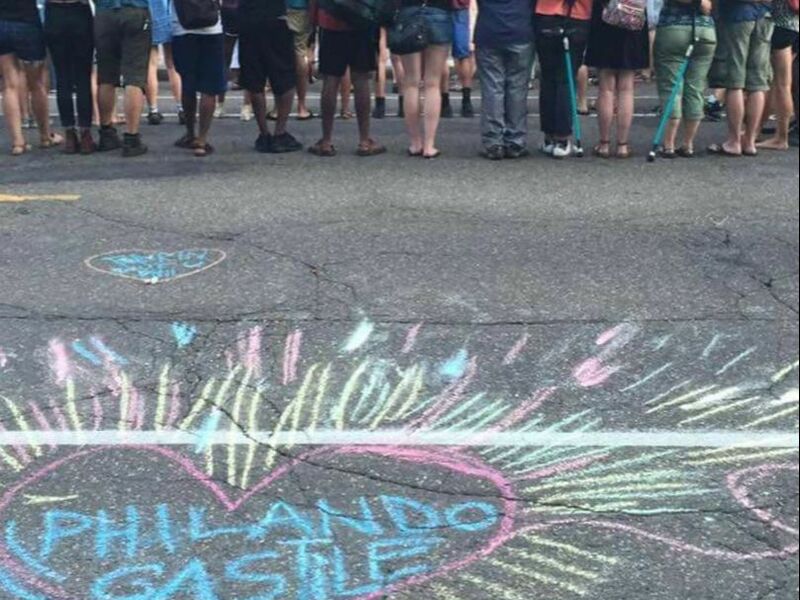 The purpose of the Philando Castile Relief Fund (PCRF) is to provide immediate assistance to parents who are experiencing loss of a loved one from gun violence. It is during the first moments of experiencing such a tragic loss that parents and families may feel helpless and overwhelmed as they attempt to meet their immediate needs. Philando’s mother and family wanted to be intentional about offering assistance to those during such a time. The Foundation is to continue Philandos' legacy of his caring, loving nature. He was the supervisor of the cafeteria at J.J. Hill Montessori School where he took his job very seriously. He knew each child by name, their allergies and pin number. He was known for paying for their meals out of his own pocket. He knew how important the first meal of the day is for a child. That's why it's so important that we carry on his legacy by helping families pay the negative lunch balances in St. Paul and Minneapolis, Minnesota. 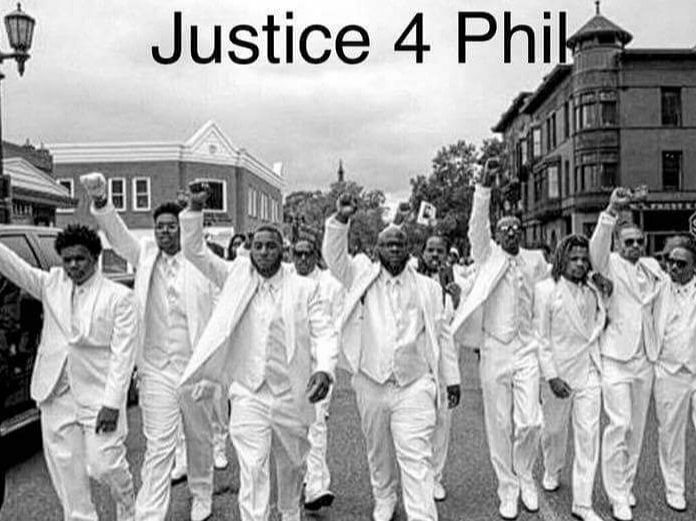 Our vision is that The Philando Castile Feeds The Children campaign expands nationally, maybe globally. To apply for relief from our foundation, click here.